Enjoy peace of mind with our price match guarantee. 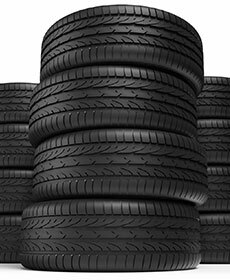 Because buying tires shouldn't be stressful. See service advisor for full details. Please present coupon at time of write-up. 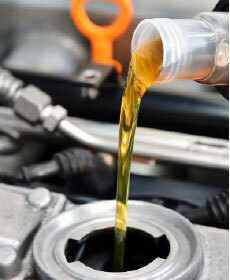 Service includes: Change engine oil, replace oil filter, rotate tires, and multi-point inspection. 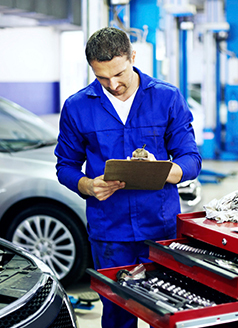 Receive a complimentary state inspection on your Toyota vehicle.